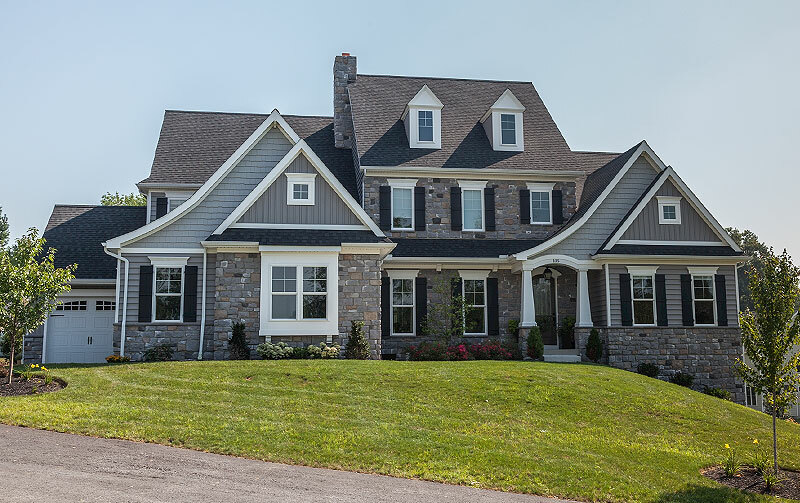 At Hess Home Builders, we have a proud legacy of crafting attractive, high-quality, homes and commercial buildings throughout Central Pennsylvania. For over eleven generations, our family has called Lancaster home, for over 50 years we’re as committed as ever to delivering the highest quality, fair prices and superior service to families just like yours. Each of our projects is unique, and although we offer a variety of styles and designs we can customize any project to suit your individual tastes. During the building process, we’ll work together to incorporate your ideas and selections, we’ll communicate along the way and we’ll deliver a distinctive, quality finished project that you’ll be happy to call home for years to come. Our new homes are designed with today’s lifestyle in mind. From customized floorplans and functional touches, to high-quality materials and elegant finishes, our craftsmen create living spaces that you will enjoy for years to come. As a leading commercial builder we have the expertise to design and build for a variety of commercial applications. 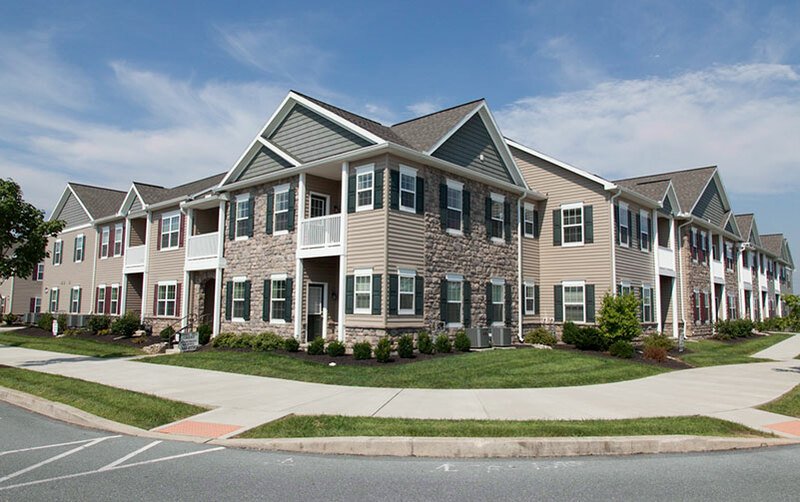 From multi-family apartments to office buildings to retail developments, our team has the experience to bring your project to life.